All of these lodging properties—plus our other Golf Trail lodging members—are glad to arrange Golf Trail Packages for you. See below for more details about our convenient and money-saving Golf Trail deals. Stay And Play Packages for April. Take advantage of our April Stay and Play packages. Kick back at our beautiful, rustic, but modern Lodge Hotel. Enjoy golf on our Tom Weiskopf Championship Golf Course. Please call for discounted golf rates. Learn more about Our 18-Hole, Par 71 Golf Course at www.OldKinderhook.com. 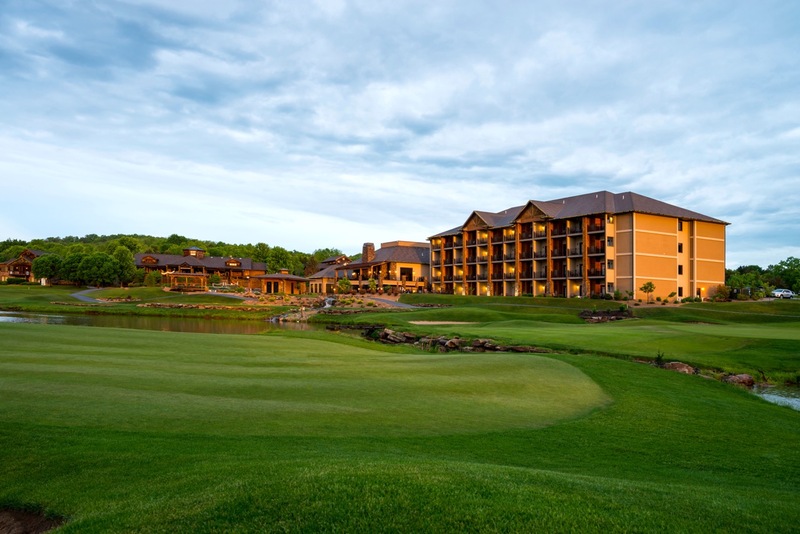 Contact Blake Conklin, our Stay & Play Specialist at Old Kinderhook, at bconklin@oldkinderhook.com or call 573-317-3572. Unlimited Golf Stay & Play Special! For the entire month of March at Osage National, you can play as much golf as you can for only $89 per player, per day. Rate includes lodging, unlimited golf with cart and breakfast. * Based on quad-person occupancy for a two-night minimum. Call Jason for more details at 573-365-1950 Ext. 18 or email JVanHouten@OsageNational.com. 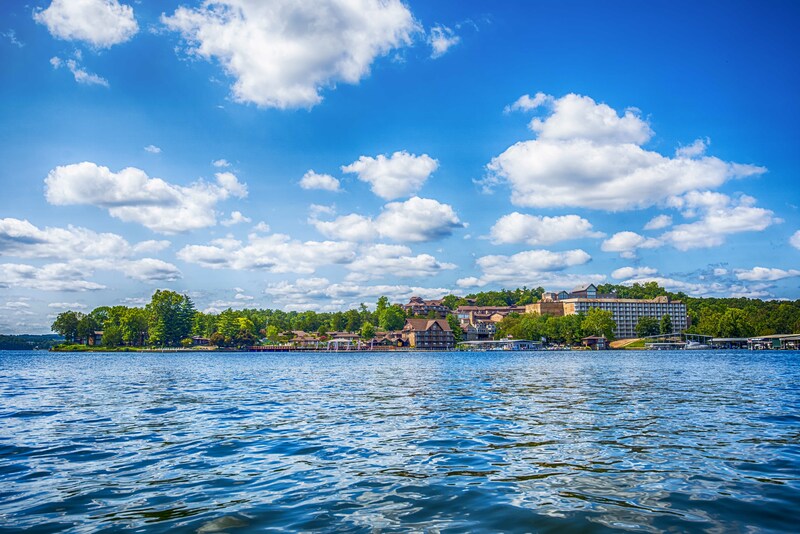 Lakeview is one of the few remaining resorts of its kind at the Lake of the Ozarks and features individual lakeside cottages set amid gently sloping, spacious grounds spread over nearly a mile of scenic shoreline. Choose from rustic cottages to deluxe condos, ranging in size from a cozy one-room unit to a multi-level, 11-bedroom complex. There is a full list of amenities on-site, as well as many things to do in the area. To plan your next Golf Getaway at Lakeview, visit www.LakeviewResortMO.com, or call 800-936-5655. Check out our great golf package deals, along with other value packages at our rates and packages page at Tan-Tar-A.com. Call Tan-Tar-A at 800-826-8272 or book a room online at Tan-Tar-A.com. At the Tan-Tar-A Resort you will find endless excitement nestled on 420 lush acres. In addition to 27 holes of championship golf, you will find a variety of amenities, including 850 deluxe guest rooms; five swimming pools, a family aquatic area, Timber Falls Indoor Waterpark, a full health spa and salon, and more. For more information, call 800-826-8272, or visit Tan-Tar-A.com. 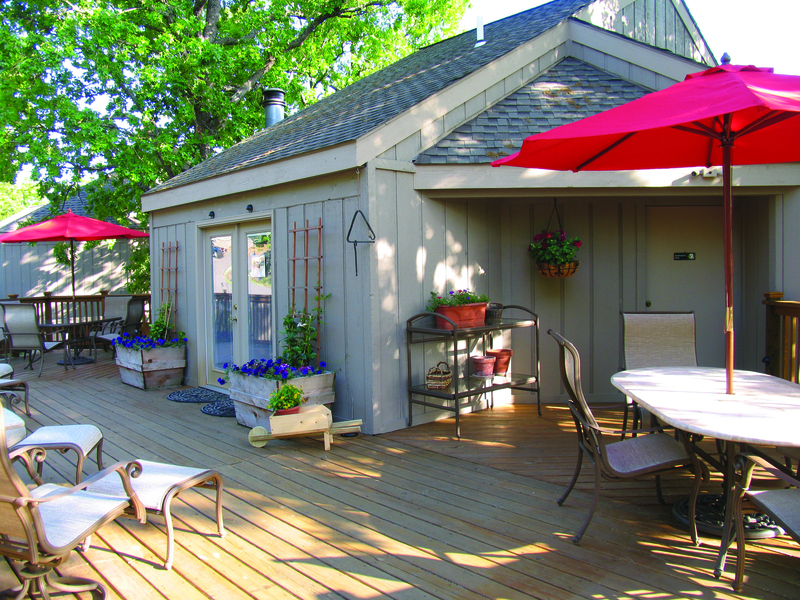 The Lodge has a wide array of package deals for golfers visiting the Lake area. From deluxe packages including spa visits to basic golf, room and dining packages, The Lodge has the right deal for you. To find out more about these package deals, visit The Lodge of Four Seasons’ golf package page at 4SeasonsResort.com. The Lodge of Four Seasons’ Valentine’s Day package includes a stay in an Avila Fireplace Suite, a four-course dinner in HK’s Restaurant, a complimentary bottle of sparkling wine and breakfast for two the following morning in HK’s. Please call The Lodge of Four Seasons for package rates. 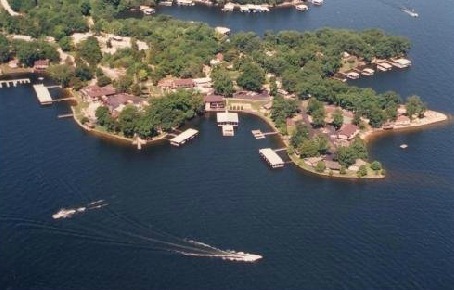 Stay longer with Your Lake Vacation and you will save more! Discounts of up to 20% off are offered for stays of longer than two days. We can customize packages for any size group from 2 to 120 golfers and you can add dining, groceries or boat rentals for your group at discounted prices. Call us today at 877-284-0267 or e-mail at rentals@yourlakevacation.com and our friendly representatives will be glad to assist you. Get a great start on your Golf Trail Getaway at family-owned Holiday Shores Resort, featuring 26 cottages overlooking the Lake of the Ozarks. 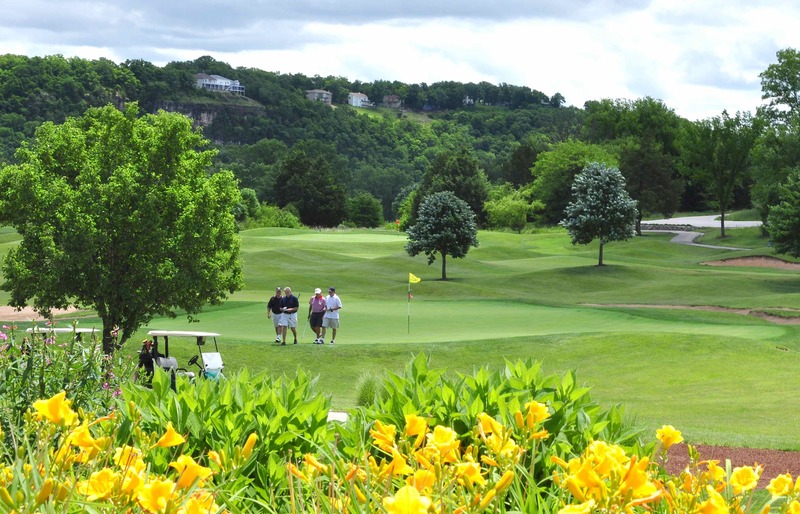 Holiday Shores’ central location ensures an easy drive to all of the 13 fun courses on the Lake of the Ozarks Golf Trail. Resort staff will make all your golf arrangements at courses you choose, for a money-saving stay-and-play price. 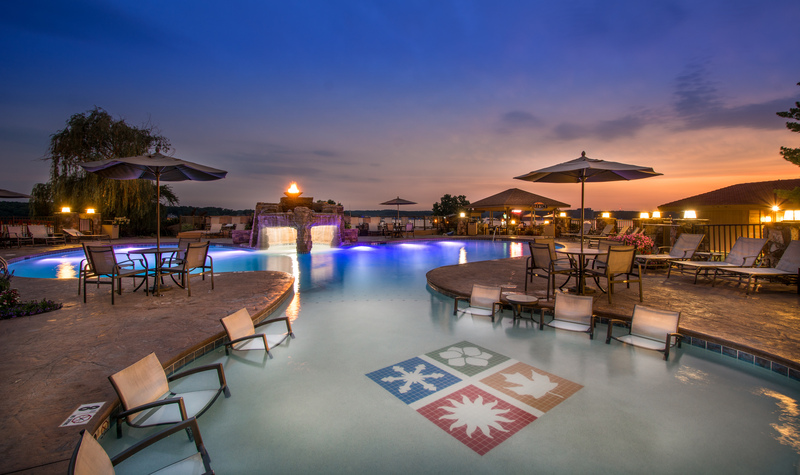 All you have to do is relax, enjoy the resort’s home-like accommodations and scenic setting — and play some great golf! For more information, or to book your Golf Trail Getaway Package, visit www.HolidayShoresResort.com. 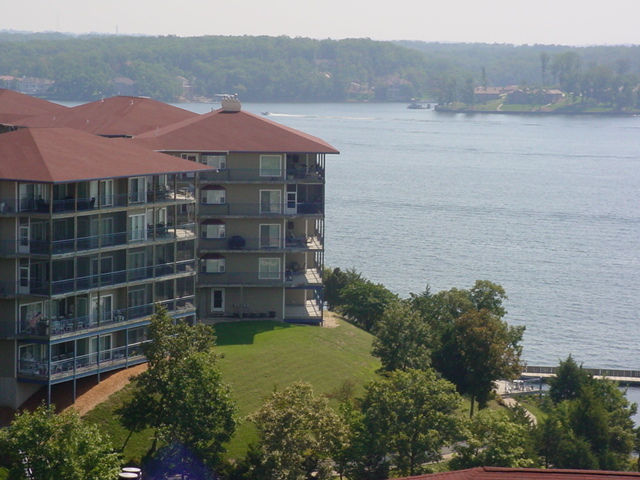 Lone Oak Point is a beautiful resort located on a quiet, eight-acre wooded peninsula on the Lake of the Ozarks. Located in Sunrise Beach, the resort sits on 1,800 feet of shoreline and has 35 rentable Lake-side units (two- and three-bedroom), each complete with a kitchen and a private dock. 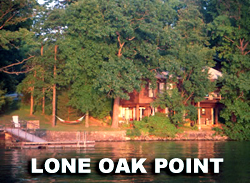 Give us a call today at 573-374-7992 or visit www.LoneOakPoint.com to set up your Golf Trail Getaway!